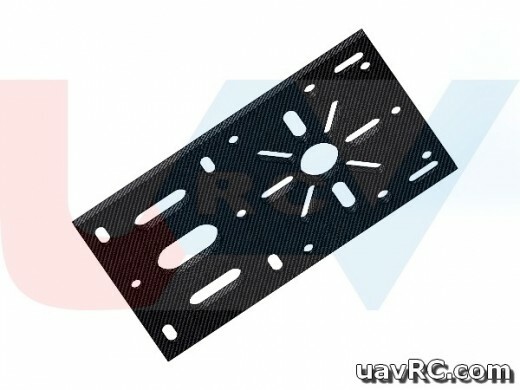 The UAVrc Universal Motor Plate dedicate for NEM's Boom Clamps F25 and F30mm, is a high Quality all in one Professional Multicopters Motor Mount (universal type accept all Motors (from 22 series, U8, U10 and more!). This Plate made for Professioanal DIY Frames. Designed from scratch by uavRC team. Unique in the market today, due that you can mounting almost all Market's Brushless Motors. Best Configuration are the NEM's Boom Clamps F25 and F30mm.